Capoeira is a thrilling traditional Afro-Brazilian sport that features its own pulsating call-and-response folk music. The art form arose during the time of Brazilian slavery, when African slaves in the Brazilian interior likely learned the acrobatic form of fighting to defend themselves but presented it to their masters as a dance, a sport and a form of entertainment. The game/sport/dance is almost always performed/played with musical accompaniment, most often with an ensemble centering around a berimbau. Just listening to the music will make you want to throw your legs in the air. Learn about the genre’s instruments. 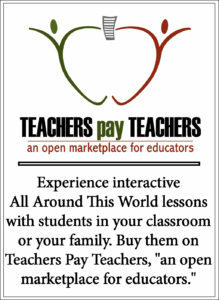 PLEASE NOTE: The lesson and embedded video are NOT “How to play/dance Capoeira” tutorials. 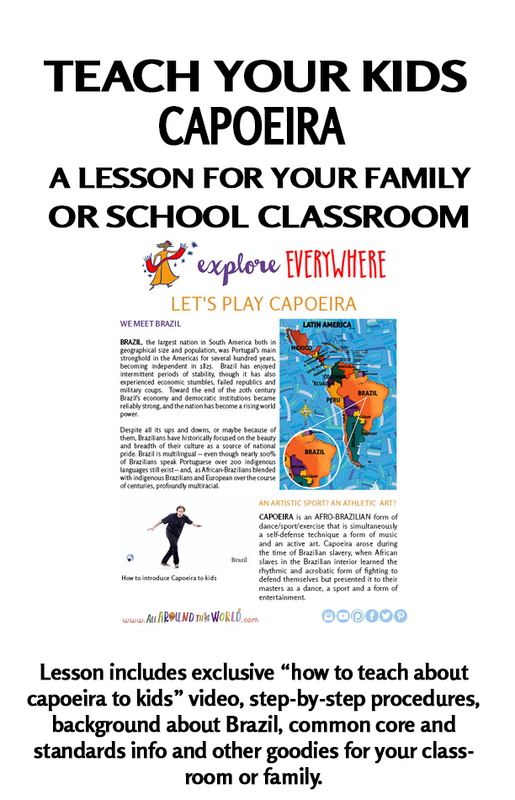 The goal of this lesson is to provide the tools for you to treat your very youngest students to their first introduction to capoeira and to inspire you to get up and move together. (Your capoeira moves can’t be any worse than mine!) Ideally the lesson will be the first step on your and your students’ road to further capoeira exploration.